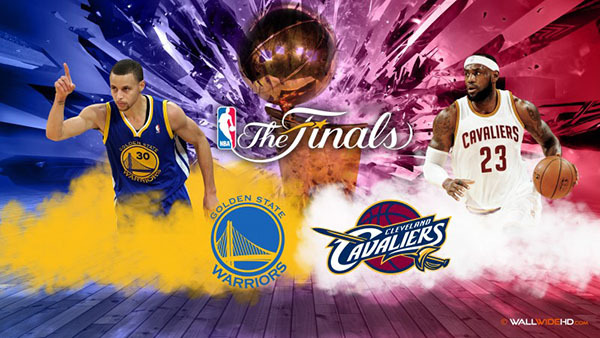 Tonight, Golden State Warriors and Cleveland Cavaliers will face off in the Game 1 of the NBA Finals 2018 championship series, Thursday, May 31, 2018. Game 1 is held at Golden State home court at Oracle Arena in Oakland, California. Get full schedule here. The much awaited Part 4 of the basketball match in the finals between Golden State Warriors and Cleveland Cavaliers is broadcast live on ABC. Watch the NBA Finals 2018 Game 1 Highlights and Full Replay Video below. Who do you think will win Game 1? Share your prediction on the discussion box below.